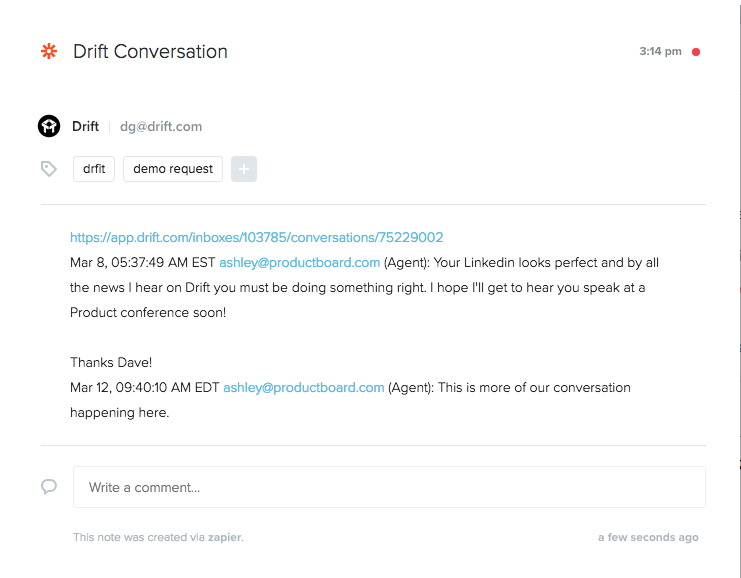 Drift has revolutionized conversational marketing, but what do you do with all those insights you're gathering from prospects and customers? 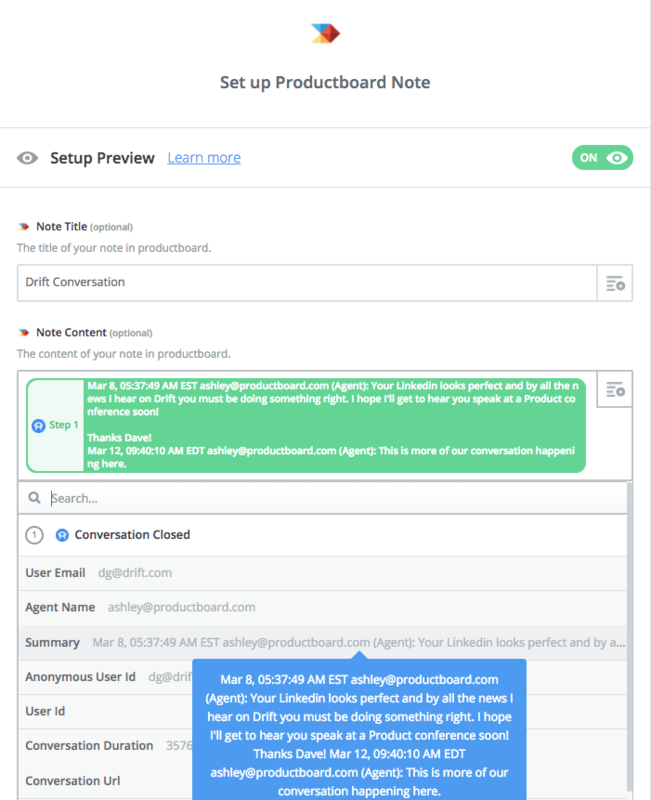 Rather than leave them collecting dust in Drift, use Zapier to send them over to productboard where they can be analyzed, linked to related ideas, and prioritized! 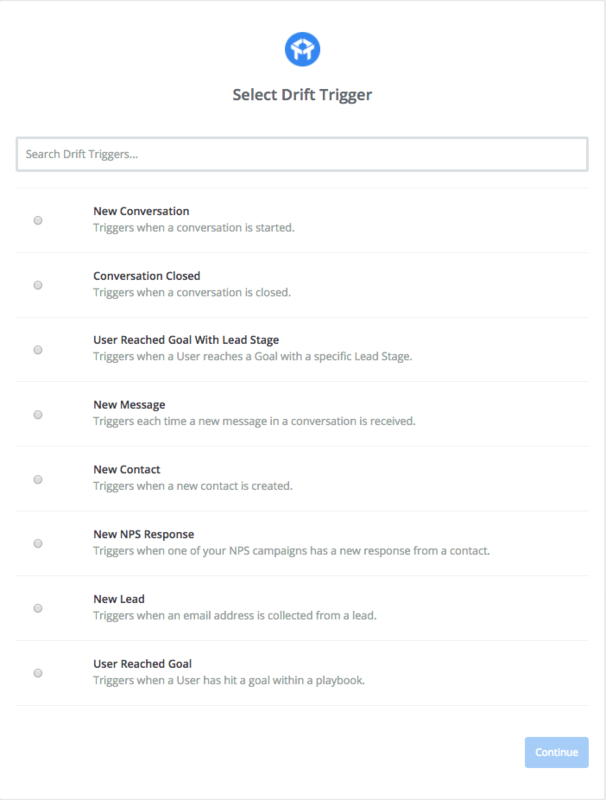 Depending on your workflow there are a number of triggers available for Drift in Zapier, but we recommend Conversation Closed. 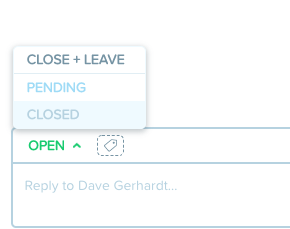 Note: This trigger requires you or a colleague to Close or Close + Leave a conversation in Drift. Once you've set a trigger, you're ready to specify the action to take place in productboard. Typically this is Create new note. *Summary pulls the full context of the conversation from both sides: Agent (Drift user) and Customer into productboard when a conversation is closed in Drift. Got your zap all set up? Here's what you'll see on productboard's Insights board. Test this Drift + productboard zap and give us your thoughts.